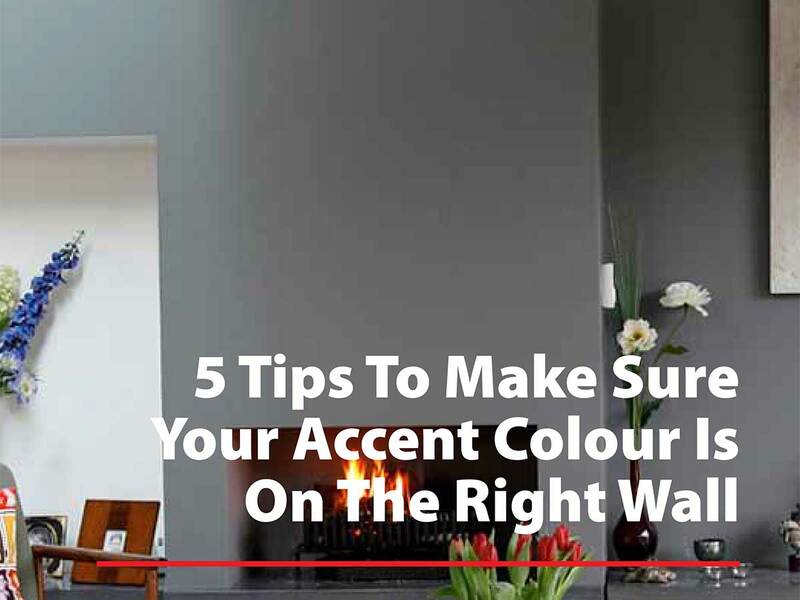 Accent walls – some of us love ‘em for the chance to add that bold color we adore so much but know would be too much on all four walls. Others just want to run the minute they spot an obviously contrived accent wall. What’s the best looking feature in the room – a lovely old fireplace full of character, a huge and expensive sofa, a pair of pretty French windows with a magnificent view? All of these scenarios would warrant an accent wall. That’s because it’s the part of the room you want to show off or put the spotlight on. As you walk through the door, which is the wall that draws your eye? Is it the one with the fireplace? Or are you more drawn to the view? In the majority of cases it will be the wall that faces you as soon as you first enter the room. This is also a handy way to make your decision in the absence of any striking feature in the room. Once you’ve chosen your wall and color/wallpaper, it might be worth considering where, from inside your home, you can see this accent wall. 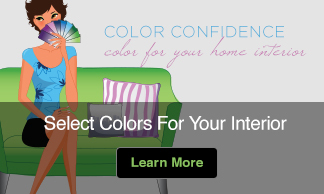 That’s because you could incorporate a little of the same color into those rooms as well (in the form of accessories – cushions, lamps, vases etc). This has the effect of making the space between appear to blend as your eye flows from room to room. Another good point to keep in mind is that when you get a peek of the color before you enter the room it actually draws you into it, making it feel more inviting. Even if there’s an obvious wall to accent in the room it’s not advisable to just go ahead and paint it. That’s because the size of the wall should also be considered. 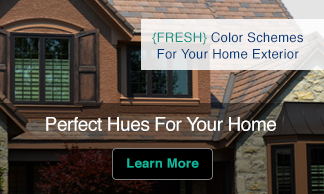 It might just be a bit too big for such a bold color for instance, or perhaps it is a little too tall? In the latter case molding or dropping the ceiling color down onto the wall would certainly help to make the wall appear smaller. You’ll know you have the right wall for your accent when you’re able to give yourself at least two good reasons why you’ve chosen it. Revisit the tips above. If you can’t do this then stop and reconsider before putting a wet paintbrush anywhere near it!